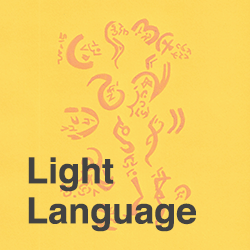 Light Language transmissions from various star cultures will assist you with releasing old patterns and limiting thoughts. They will also activate your star consciousness and offer uplifting frequencies to anchor in joy. Included in these transmissions are many blessings for you and Earth. This entry was posted by 412183. Bookmark the permalink.